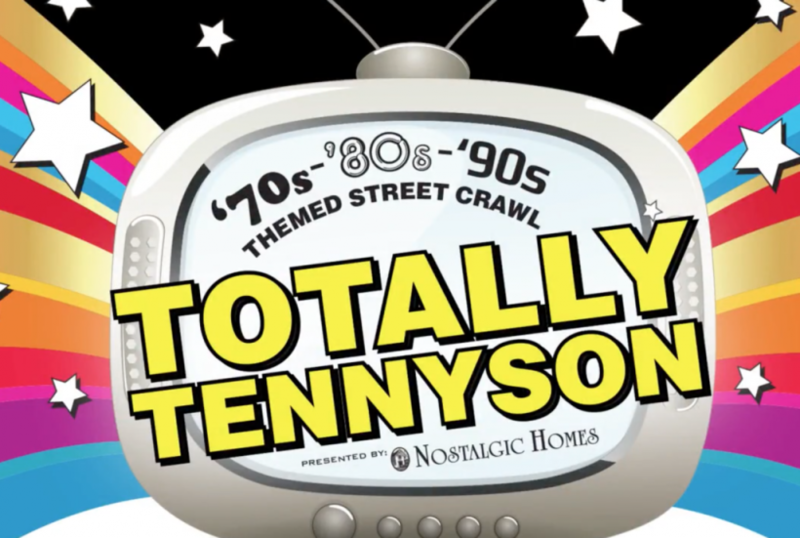 Totally Tennyson 2015 was surely a night to remember! Rocking through the 70’s 80’s and 90’s…. the community got together and dressed up in their craziest and totally outrageous costumes! Local businesses participated in the fun while everyone ate and drank their way down Tennyson St.
View and download the awesome images we captured HERE! © 2019 Bloom Portraits|ProPhoto Website by NetRivet, Inc.